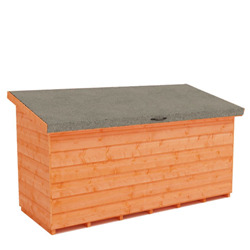 building are easy to assemble and even ideal for small garden spaces. 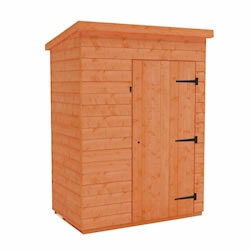 Find out more about our Garden Tool Sheds for Storage range. 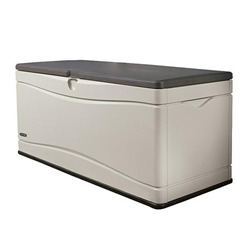 A good gardening tool can last a lifetime, so when you’re investing in quality equipment you need to ensure that your storage options will keep everything in perfect working order. 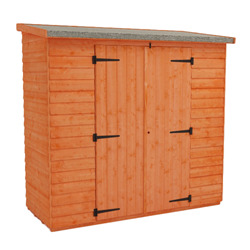 Here at Tiger Sheds, we stock durable, purpose-built tool sheds that will withstand the varying British weather, and securely store all your tools to reduce the risk of theft and vandalism. 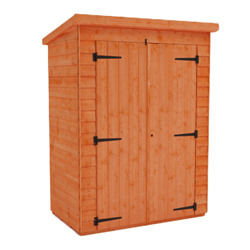 Whether it’s tall, narrow sheds you need for storing slim gardening equipment, or something to house larger tools such as wheelbarrows, we can provide the right space to suit your needs. 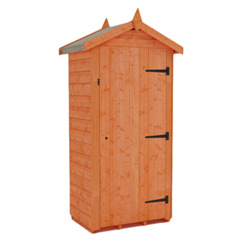 Our sheds are made with only the best quality materials, with timber boards used to create the overall finish of the structure. 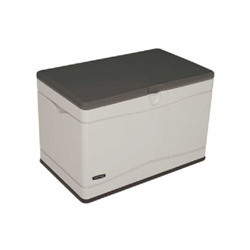 We also offer boxes constructed with high-density polyethylene which will store items safely without letting them get damaged by wind or rain. 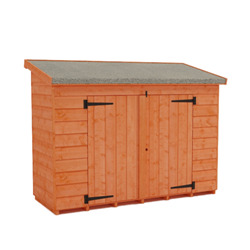 Since your tools are the key to keeping a beautifully-maintained garden, it’s important to look after them well so that they’ll continue to do the job for as long as possible. 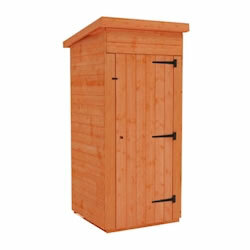 Our tool sheds and boxes will arrive at your door within 18 days of purchase.